Special iApps is a multi-award-winning non-profit social enterprise with a worldwide reputation for creating educational apps for those with learning disabilities and additional needs, as well as in preschool education. They initially created apps to teach their youngest son William, who has Down syndrome and autism, now they support children internationally. This app is excellent and very practical. Our son has Down syndrome and he is learning to read using the Learning Program which is based off of Sue Buckley and Patricia Logan Oelwein's work research. This app allows some of these principals to be executed without all the work. It also helps with review and carry over between home and school. Personalizing the words is a very smart option. The only thing I wish was an option is... That when matching word to picture that it isn't read to the child. At this point of instruction some children can use there recall skills to demonstrate knowledge of the word and comprehension... Versus recognizing. I wish that tier could be scaffolded. This way you would know if the child can think for themselves. I'd like the option. The other thing I think would be great is for the app to have it pair with an electronic book, preferably customized from the language of the child. Great start and I see lots of great things coming from this app. Hello, thanks for your feedback. You can use one of the many settings we added to the app to prevent the sound being played in this way. Go to Word List > action button (top right) > Settings, and turn off "Play Before Match". Our "Special Stories" app is probably what you're looking for as a companion electronic book - you can copy content between the apps in both directions. 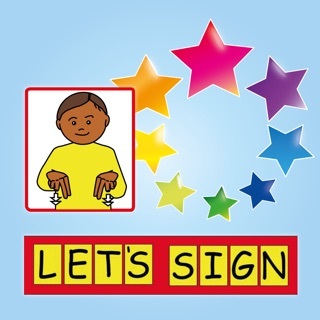 My child with Down syndrome learned to read a few dozen sight words at 2 years old through a basic flash card app. 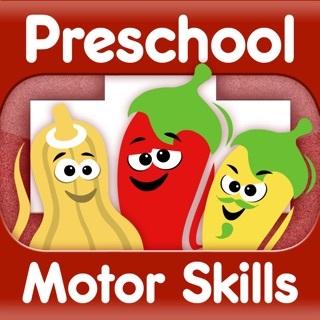 I bought this app by recommendation of our developmental pediatrician to help his speech clarity, expand his vocabulary, and add more sight words. I like that I can add words and custom pictures. But we almost always are trying to use it on my iPhone and the words and boxes are just too small! Please add a customization to change the box size, or at least an option to rotate the screen and increase the fonts to readable size on our smaller-than-iPad devices. It's what we have with us all the time so we will get more practice of we can see them better. Thanks for making such a great app for visual readers! After using special words for five minutes, I realized how useful and wonderful of a program it was. Work tasks that took me hours to create and differentiate were at my hands at the stroke of my I-pad. Your ability to create flawless learning in such a manner is wonderful. I had two of my students working with your program, the results were just amazing. It was a self motivating task in which they not only learned pictures and words but to control fine and gross motor skills in order to manipulate I-pad with the program. Thank you for everything. For becoming a non-profit organization and producing this amazing application. Thank you so much!! !